So, how do you improve a cell phone camera famous for being close to a professional camera? By adding another lens. Recently, a report has emerged from Taiwan which claims that Apple is planning to include a dual-lens front camera in the iPhone 7. 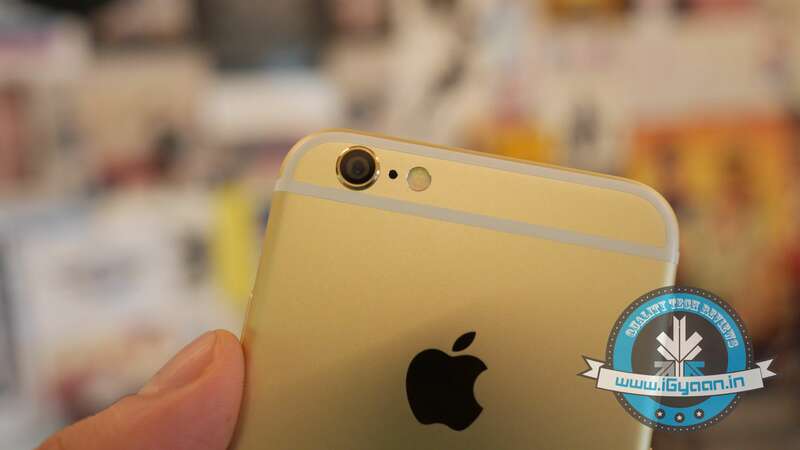 No, we’re not talking about the iPhone 6s, which is expected to be out in September. 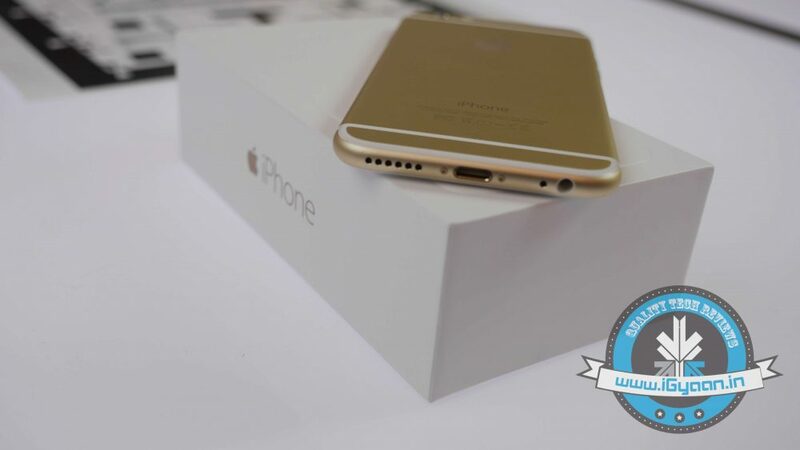 The iPhone 7 will be revealed next year, in 2016. Apple reportedly faced problems, such as blurred images and other performance issues, while testing the dual-lens camera system. It seems the company has found solution with the help of LinX Imaging, an Israeli company specialising in camera-technology, which was bought by Apple in April this year. The report also mentions that Apple faced manufacturing problems regarding dual-lens camera, which have been solved in a deal with Largan, one of the major suppliers of camera lens modules for smartphones and tablets. Apple has recently placed more orders for the same lens with Largan. It seems that Largan may manufacture the lens required for the iPhone 7. HTC was the first company to introduce the dual-lens system in the One M8, which received mixed reception from the users. If the report is true, then iPhone 7 may turn out to be a game-changer by setting the standard higher for cameras in smartphones. http://bkas24.wapka.mobi ????????? ??? ?????? ???? ????? ????? ? ?????? ?? ???? ??? ???? ??? ????? ???? ??? ???? ???? ???? ????? ??? ???? ?????? ??????? ????? ????? ??????? ?? ??? ???????? ?????? ???? ????? ??? ??????? ?? ??? ???? ? ??? ???? ??????? ??? ???? ????? ? ??? ??-??? ? ??????? ????????? pls tell me the next iphone is iphone 6s or iphone 7 ?